We are pleased to announce that the Entry Forms and Schedule for our show on the 6th of July 2019 are now available to download from this website on the "Downloadable Forms" web page. To be included in the catalogue, Entry Forms must be received by the 10th of June. A BIG Thank you to everyone who took part in our show on in July 2018. Also, a BIG Thankyou to all our sponsors, everyone who helped throughout the day and of course to everyone who attended our show. It was great to see you all and we would love to see you all again this year ! We now have pleasure in providing an online Newsletter which is free of charge and available to members and Non Members. 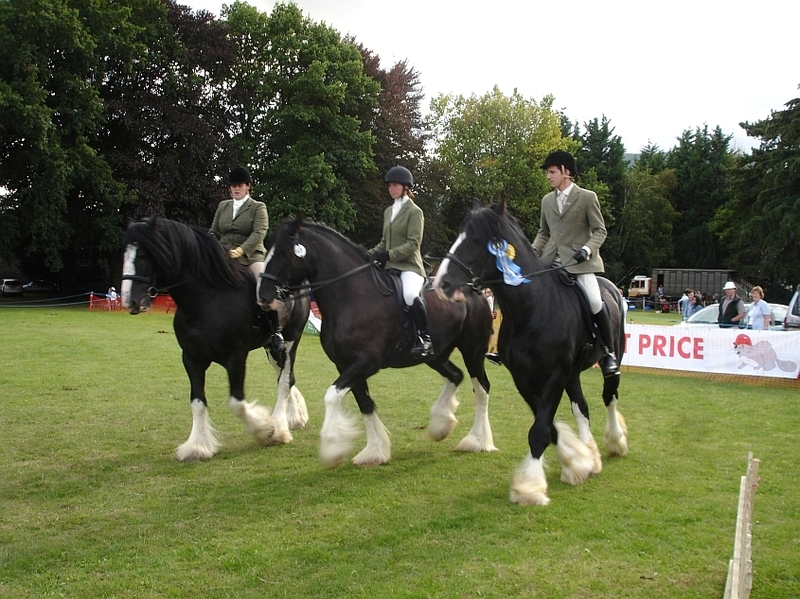 South Wales Shire Horse Society is pleased to offer FREE advertising space on our website, to any member wishing to sell Shire Horses or Shire Horse items ... Simply use the Contacts Page to email us with your details.